I use Charles proxy to debug my network traffic. This requires setting the device or emulator proxy to point to my local ip address where Charles is running. Charles can then intercept the device’s network traffic. This post outlines how to set the proxy for android devices and emulators. For the brave souls out there who trialled iOS seven beta and haven’t yet updated to the official release, today is a bad day. 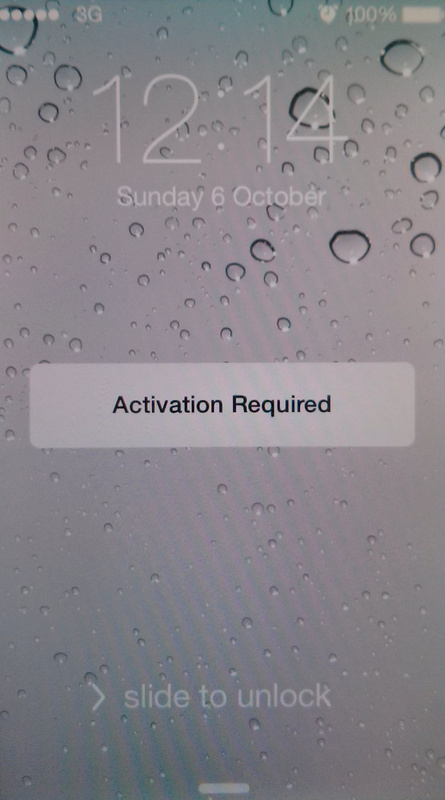 The beta has just expired and Apple has deactivated devices still using it. Unfortunately, following device prompts to activate does not currently work. If you had Find my iPhone switched on you may struggle to restore without doing a complete device wipe first. 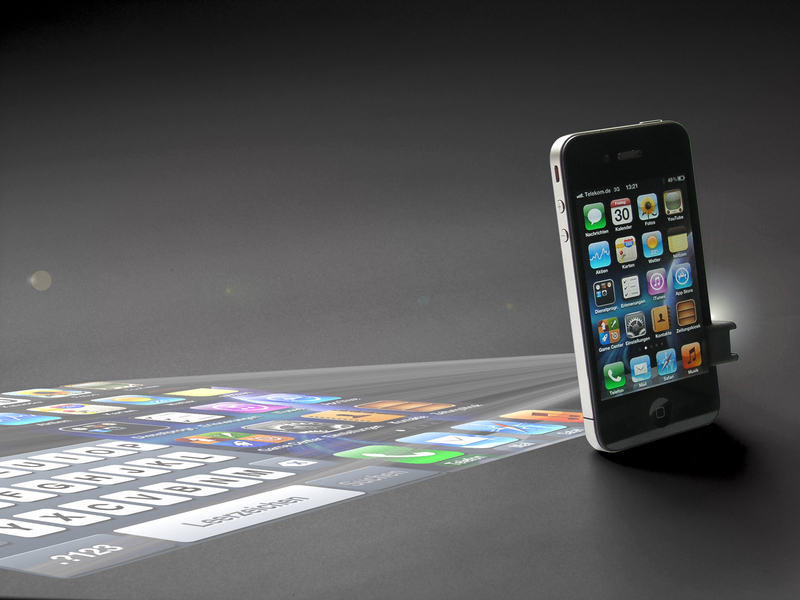 Today I found myself discussing the likelihood of mini projectors replacing physical screens on mobile phones.